Fall is often sought after as a peak time for fly anglers to get out on the water, especially if you are hunting for that one big fish. A typical fall produces most of the necessary conditions to bring fish out of their hidden comfort zones - cooler temps, rain to dilute the water and bring flows up, and an earlier sunset to give you that extra time to stay out for the golden hour. Combine those conditions with the brown trout pre and post-spawn bite (avoid the redds!) and you have been set up for a very good day on the water. But what happens when it's mid-November and it hasn't rained in 33 consecutive days, temperatures have been hovering 10 degrees warmer than usual and what used to be your favorite fallen tree holding the big brown is now fully out of the water? You have to know exactly where the fish are holding and put the fly in their mouth for them. 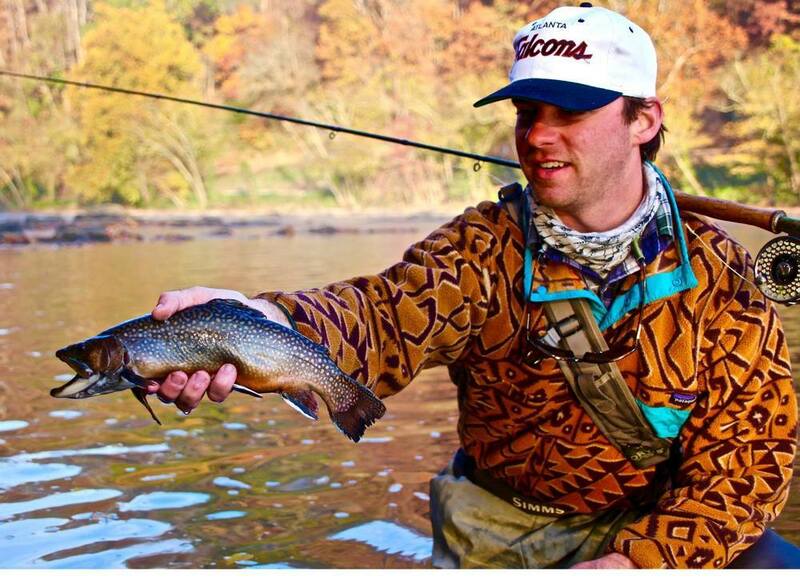 There are two big factors to consider when trout fishing - cold temperatures and oxygen. Trout like both and need both to survive, and their sub-surface food source needs both to thrive as well. On a typical fall day, the river would be up a little higher than usual, spreading the fish out in different pockets and eddies all the way through the run and especially in the tail outs. Trout like protection and the higher current allows them to flex their fins and move out of their homes. But when you enter tough fall conditions like most of the Southeast is enduring right now, you have to think like the fish would think in this situation. Needing the cold temps and plentiful oxygen, trout are going to seek out the lowest possible position in the river. When approaching the river, look for the whitewater runs with fast moving water and avoid the slower-moving water (tailwaters can be an exception to this, ie: the South Holston River, where the water coming from the bottom of the dam is so cold that the trout can hold anywhere and be comfortable). Work your way up towards the head of the run and make sure your flies have enough weight added to be able to drop below the force of the current. What anglers don't typically see is that directly below the fast moving white water is a second water column that is much slower, creating a holding tank for fish that is cold and full of oxygen and allows them to look upward to grab food flowing through the fast current above. The white water can be intimidatingly fast, but by tapering your tippet with enough weight to get your flies down quick and deep, you can reach the vast population of fish in the run. High-sticking or tight-line nymphing in these situations is most effective - the lethargic fish are going to eat your flies more subtly, and the tight line can help you feel the takes that an indicator won't show. Finally, in fly selection, think small. No rain and warm temperatures are not going to bring the big bugs out. 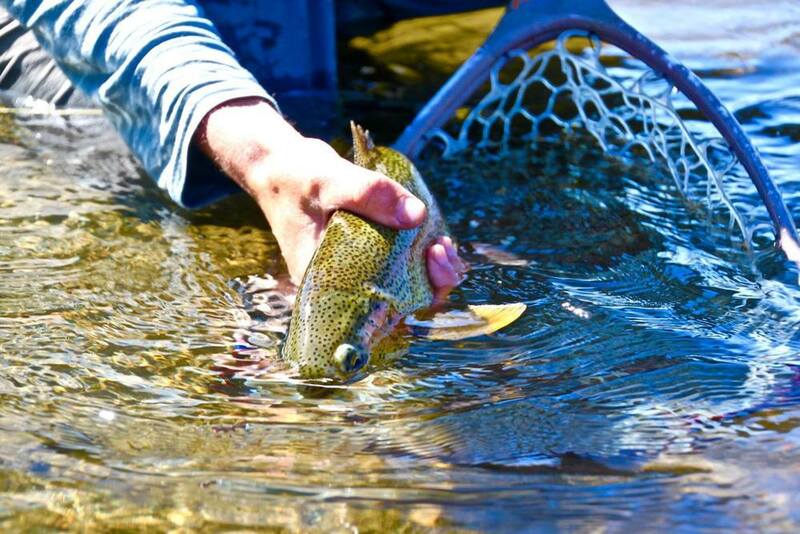 Low and clear water allows the fish to inspect your fly longer and make up their mind whether to eat. Be thorough when fishing runs in this way because your flies are going to need to hit the fish directly in the face. Don't be discouraged by the tough conditions - be confident when hitting the stream that you know where the fish are holding and that you have the patience to wait for that first take. 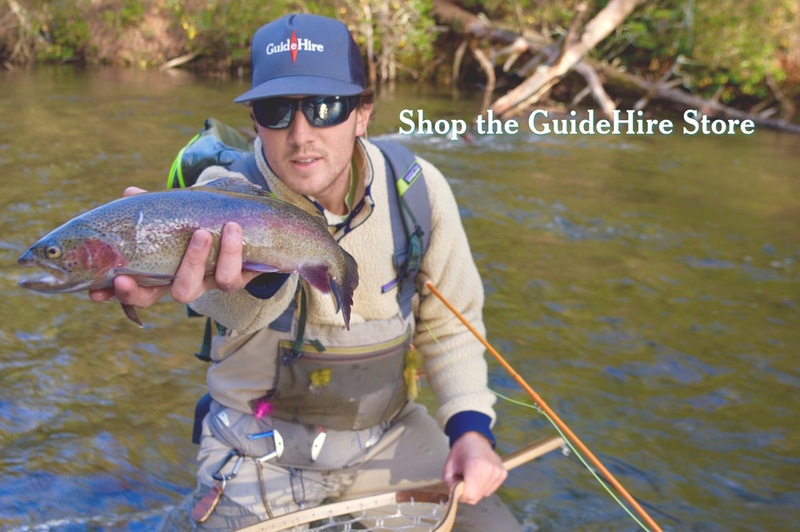 Take a minute before entering the water to read your conditions and put yourself in the mind of a trout.